Many of us have relatives or friends ‘on the missions’. The call of Jesus ‘to serve’ in today’s gospel has inspired many to leave home and try to spread faith in Jesus Christ and the teaching of the gospel among people not their own. Missionaries, whether fulltime or part-time volunteers, have a double approach, and their work is often mainly in care for the poor in education, hospital care, work for peace, work among refugees; it is also in introducing the gospel in the spread of the Christian faith, and in developing our young churches. I visited a poor community in north east India for the opening of their church; they had pride in this achievement, and gratitude also for the school and medical centre run by the Church. Today we salute the missionaries of our country and promise them our prayers, and as we can, our financial support. ‘Sharing the word and celebrating the Eucharist together fosters fraternity and makes us a holy and missionary community’ (Gaudete et Exsultate 142). Pope Francis proposes to us that the whole point of the Eucharist is to make missionaries of us; we are called to be ‘missionary disciples’. 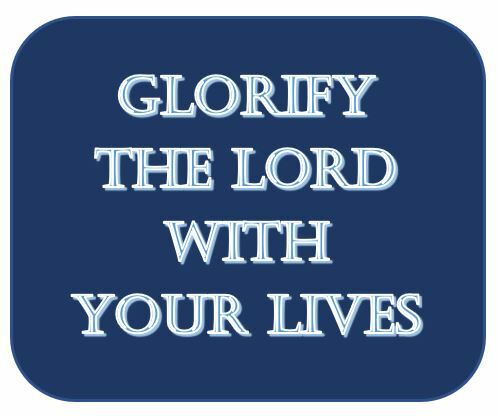 Even though we think today especially of those away from home, we want also to fulfil the mission given at the end of every Eucharist: glorify the Lord with your lives. The most important moment of the Mass is when we are sent to our small or big world in the name of Jesus! May I give thanks O Lord, for the mission you have given me in life. This entry was posted in Gospel of Mark, Gospel Reflection, Liturgy Resources, Prayer Resources, Scripture, Year B and tagged Donal Neary SJ, Gaudete Et Exsultate, Gospel Reflection for 29th Sunday Ordinary Time, Mark 10:35-45, MISSION SUNDAY 2018, October 21st 2018, Pope Francis, Year B.